We can’t stand by and do nothing, is the sentiment expressed by women around the world who are supporting the Women’s March on Washington, this Saturday, January 21. 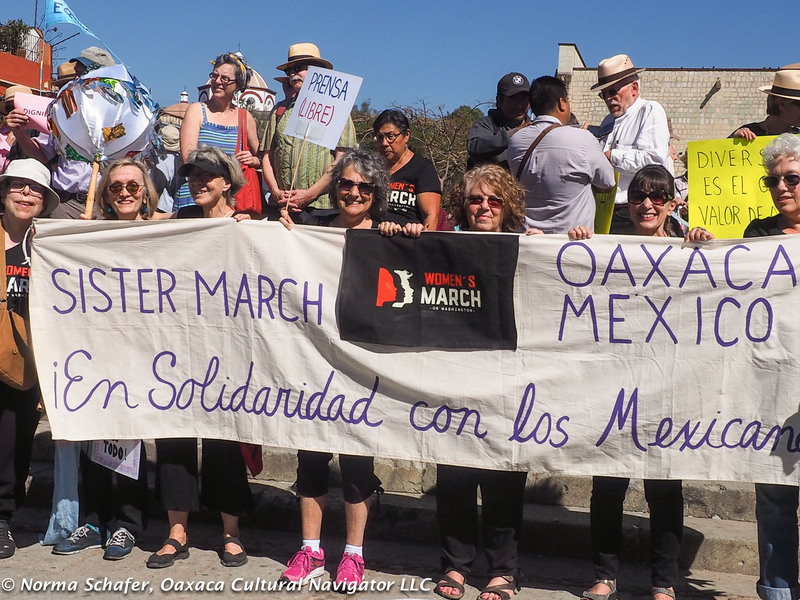 There are over 600 marches scheduled worldwide, including 15 in Mexico. It’s the same here in Oaxaca, Mexico. We can’t stand by and do nothing. 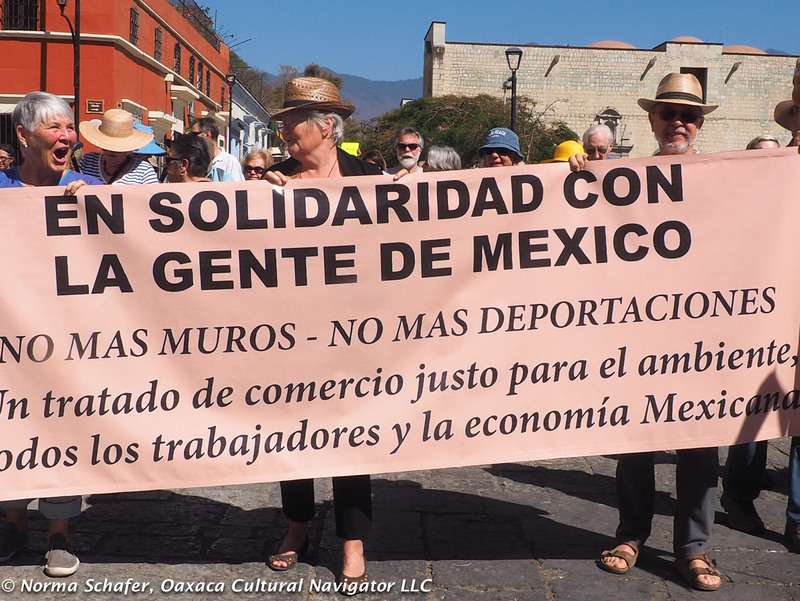 Engage Oaxaca steering committee, the march organizers here, emphasize, too, that this is a solidarity march for Mexican human rights in the United States of America. It is in support of Mexico’s long-standing friendly relationships with the USA as a key trading partner. It is in protest of homophobic rhetoric that dominates the president-elect’s messages. 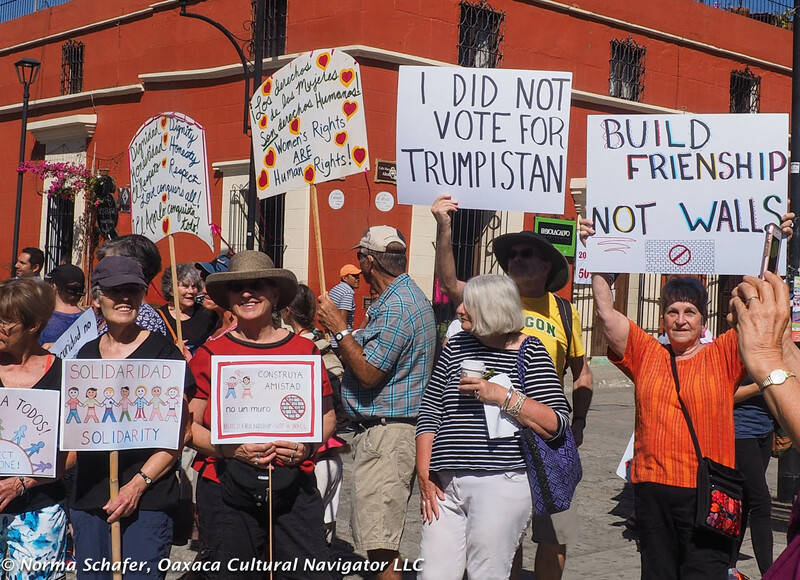 In the aftermath of the November 8 presidential election in the United States, seven women and one man got together in Oaxaca to commiserate. They didn’t all know each other. They are seasonal visitors or permanent residents who live here much or part of the year. They felt they had to do something. 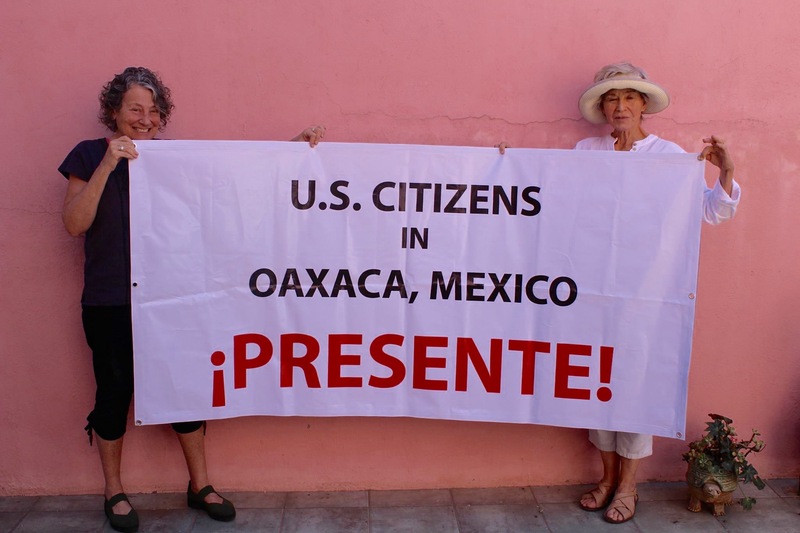 They heard about plans for the Washington, DC march, and knew if they couldn’t be there, they needed to show support in Oaxaca. 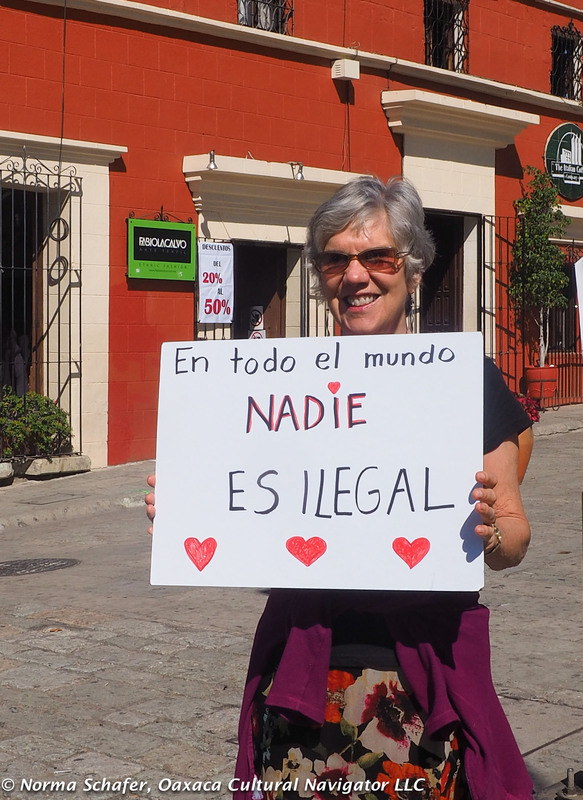 At a meeting I attended yesterday, Vicki Solot, one of the steering committee members, says the group, which had grown to 20 people by this time, discussed whether it was legal for ex-pats to march in Mexico. Jackie Cooper Gordon says they consulted with a Mexican lawyer who reassured them that if the issues had to do with United States policies and politics, and this was not an anti-Mexico demonstration, then it was constitutionally legal to hold the march. 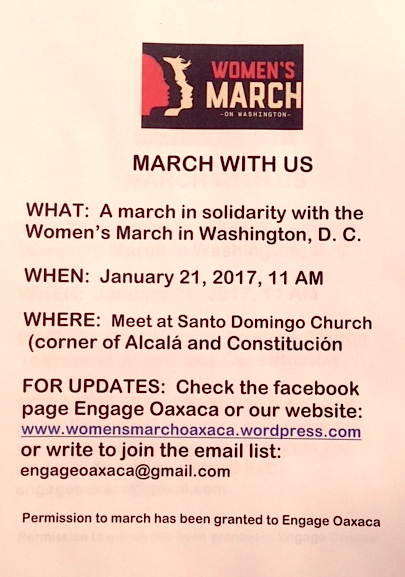 Women’s March Oaxaca Flyer. Please forward! Solot says that it’s important for everyone to know that Engage Oaxaca has permission from the Oaxaca Mayor’s Office and the Transit Police to march. The police will go with the marchers from Santo Domingo Church starting at 11 a.m. on Saturday, January 21. 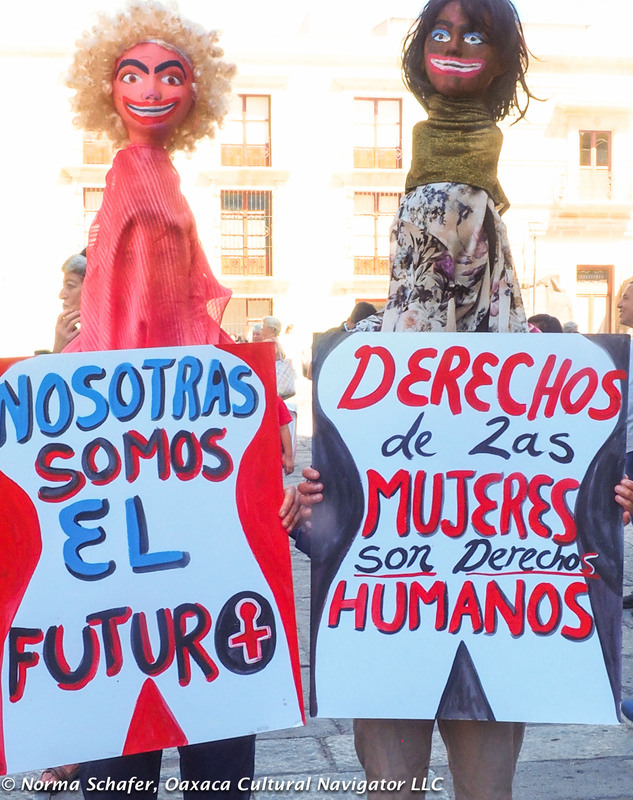 They will continue down the Andador walking street, Macedonio Alcala, to the Zocalo and disburse. Christie says the march gives us the opportunity to express our concern for the treatment of all immigrants in our country, and especially for Mexicans. “Local people I’ve talked to say this message is important,” she says. “We know Mexican people living in the U.S. who are fearful.” They are relatives of our friends here in Mexico. Banner that Penny will march with in Washington, D.C. When the committee first got together, Penelope Hand was there from Spokane, Washington. She said she would be in Washington, D.C. marching with friends on January 21. 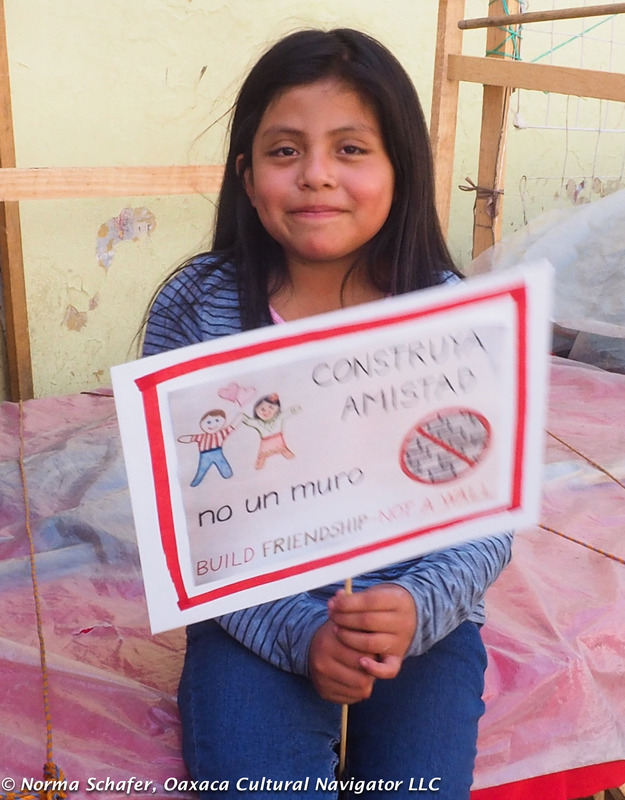 Penny will hold a banner representing Oaxaca ex-pats and friends. 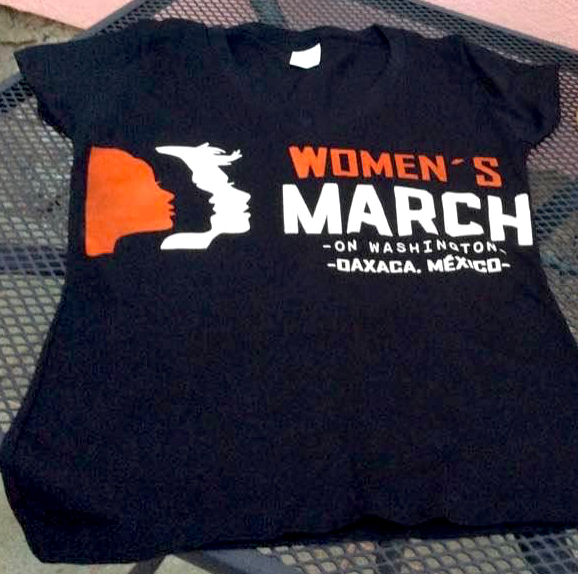 So far, over 70 t-shirts emblazoned with Women’s March on Washington, Oaxaca, Mexico, have been sold. 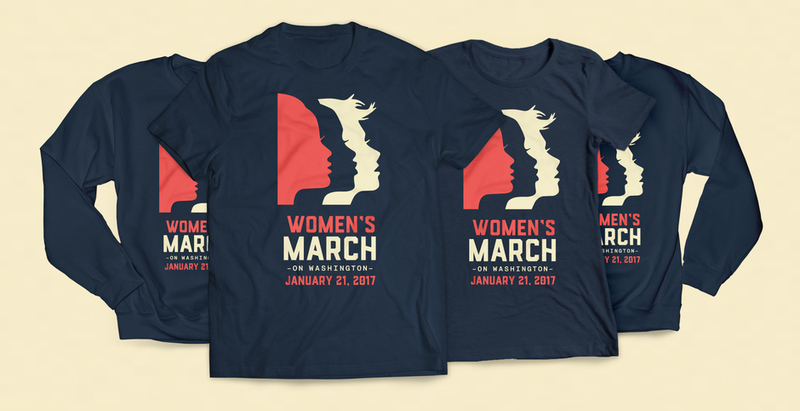 More will be available for sale just before the march begins. There’s no telling how many people will gather at Templo Santo Domingo on Saturday. March organizers say it may be between 60 and 100, maybe more. Jacki Cooper Gordon is handling the t-shirt sale. Where will you be, Saturday, January 21? 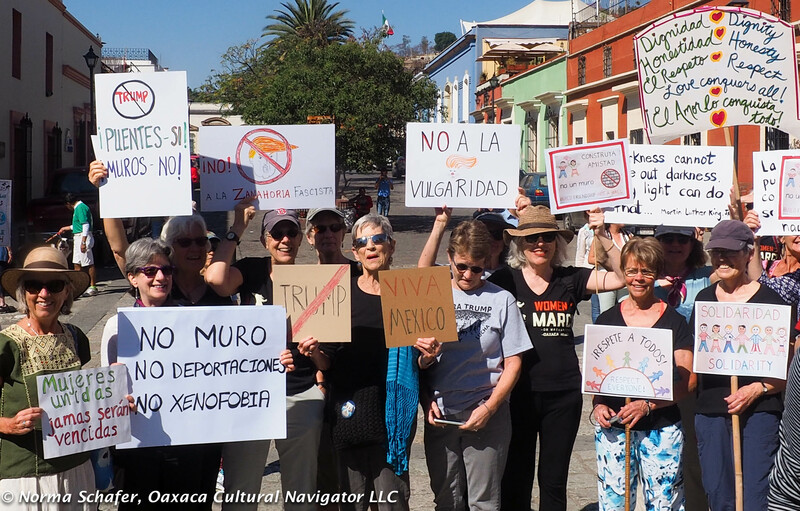 In Todos Santos, Mexico, Donna Schultz, a march organizer there, tells me that they will gather in the Town Plaza at 10 a.m. to stand together, men, women and children of all nationalities, who believe, “We have the right to protect our health, social, economic and educational rights.” She says that the focus is on women’s rights/human rights especially from the Mexican view-point. 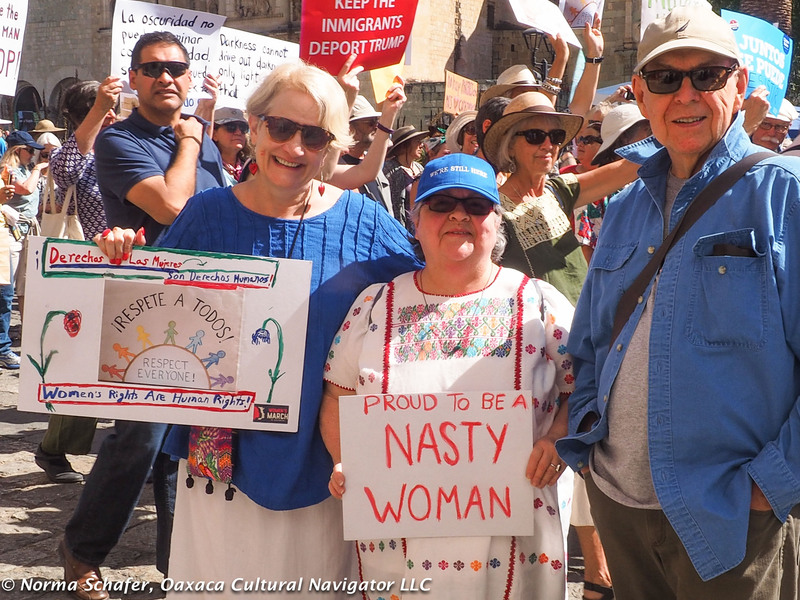 Local women will speak about progress being made in Todos Santos by women and for women that impacts the entire community. “We will sing together both in English and Spanish,” she adds. 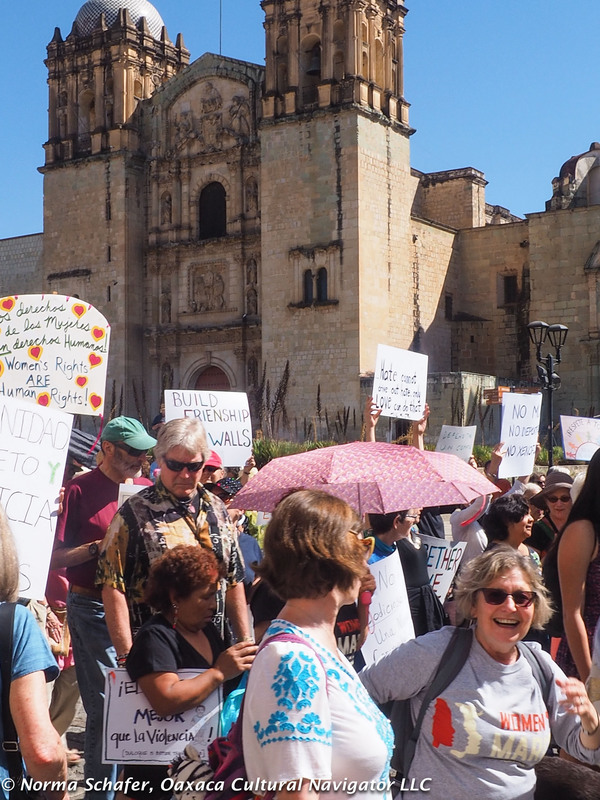 Engage Oaxaca organized to create the march. Energy is building and there is more to do. They are discussing strategies to help more ex-pats vote in the next Congressional elections. They are starting an initiative to send postcards to House Speaker Paul Ryan’s home address in Wisconsin to voice concern over dismantling of the American Healthcare Act. They will publish post-march photos on the website Engage Oaxaca and continue to hold meetings. 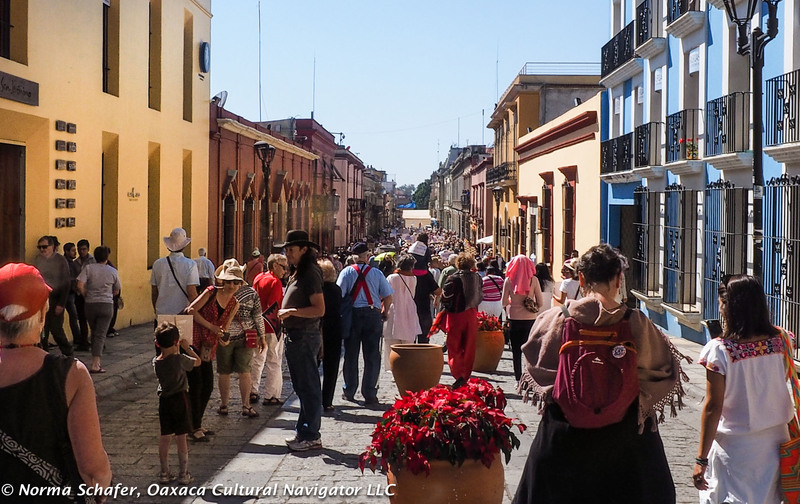 Through these actions, I’ve seen that being in warm, beautiful, sunny Oaxaca in winter months or year-round does not mean being isolated as a U.S. citizen from responsibilities to engage when cause merits it. Add Your Voice! WHY DO YOU MARCH? 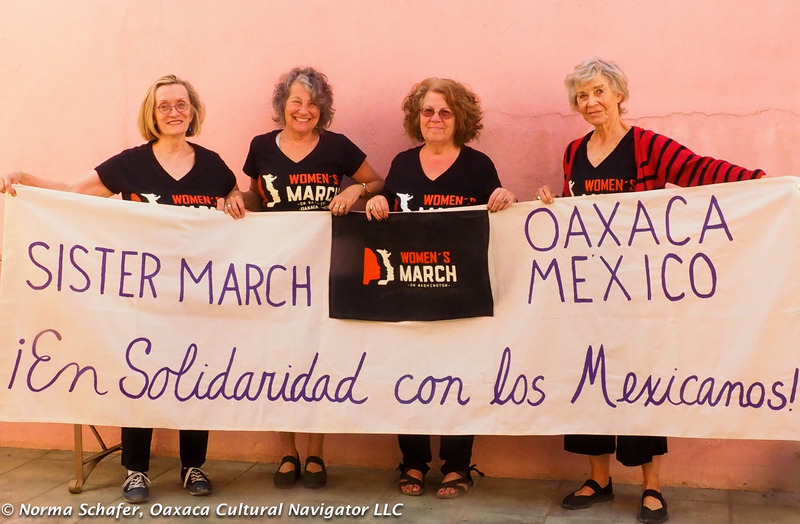 Oaxaca, Mexico in Solidarity with Women’s March on Washington, D.C. 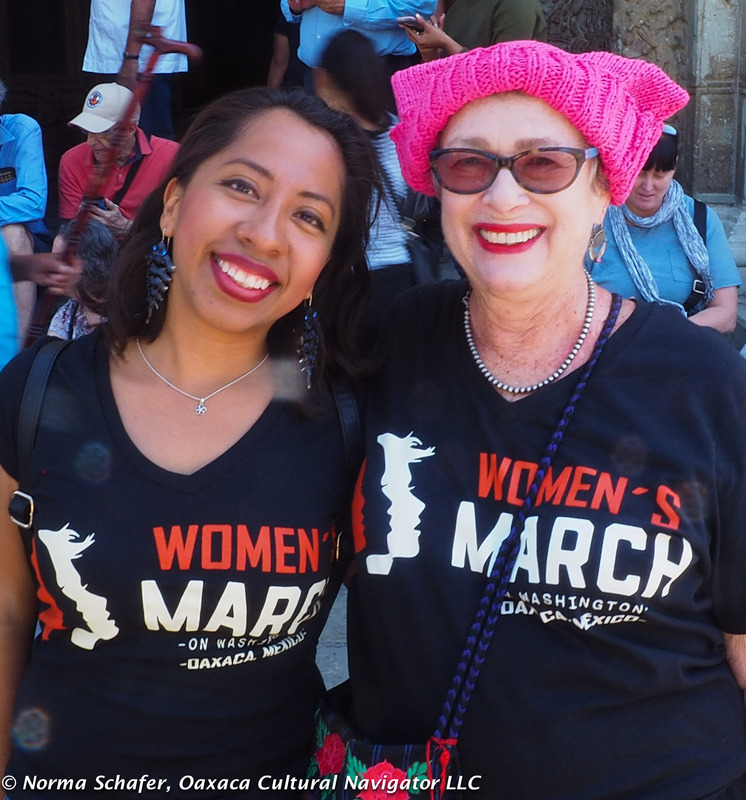 Please join me on January 21, 2017, at 11:00 a.m. in front of Oaxaca’s Santo Domingo de Guzman Church on Macedonia Alcala, when U.S. citizens and friends will gather in support of the Women’s March on Washington, D.C.
RSVP Here to Attend Women’s March Oaxaca! 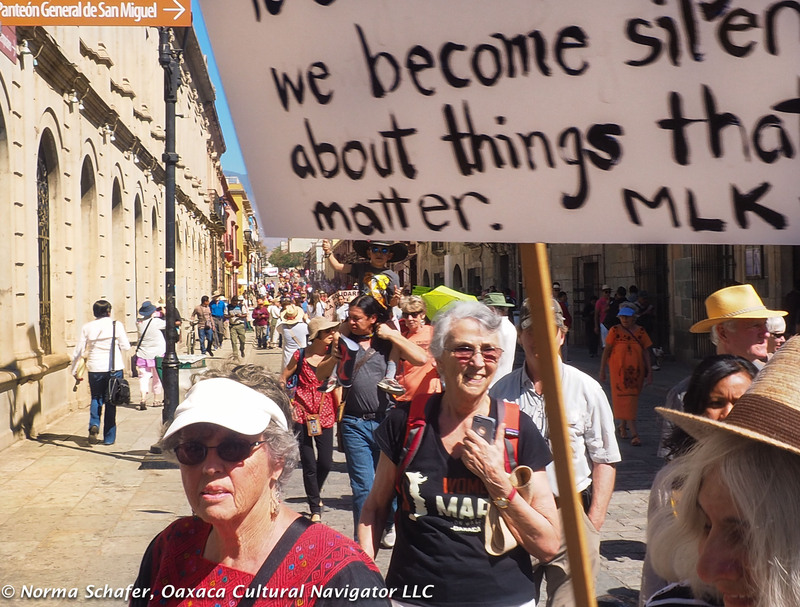 This is an inclusive, peaceful, positive Women’s March Oaxaca, and is not a protest march. It is a solidarity walk for U.S. citizens and friends who want to join our voices along with our sisters in Washington, D.C. on January 21. It is in support of human rights, diversity, freedom and equality for all. We stand in support of U.S. constitutional and civil rights, our Latino, LGBQT, Black friends and neighbors in the U.S.A., for adequate health care coverage for all citizens, immigration rights, for the respect of laws of our nation, for protection of our environment, and the Fifth Estate. 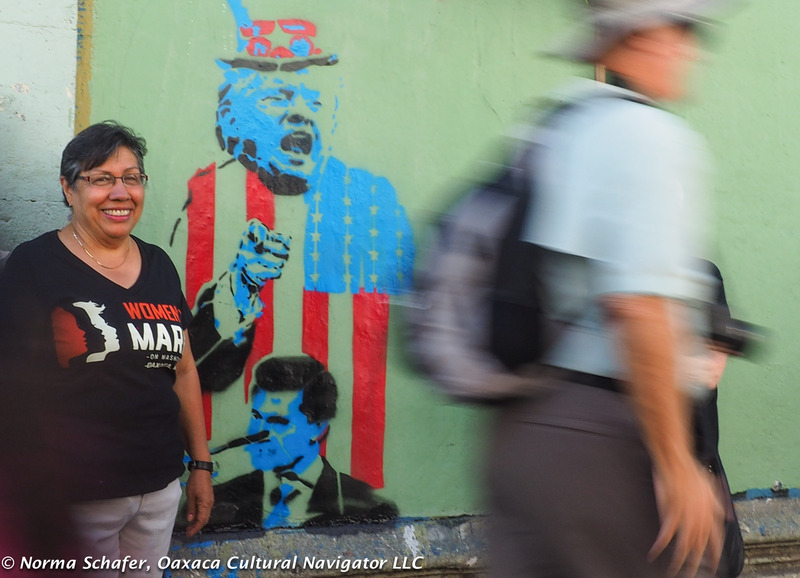 This Oaxaca Sister March is registered on the Women’s March on Washington website. Marches are planned worldwide. Please check this website for a gathering near you! This is our Grita! Let us raise our voices and be heard. Todos Santos, Baja, California at 10 a.m.
San Miguel de Allende, Guanajuato, at 1 p.m.
Ajijic, Jalisco, at 2 p.m.